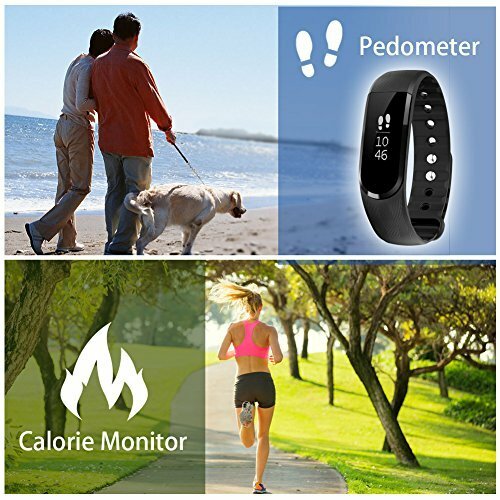 Activities tracking: Record daily steps, fitness tracking, distance and calories burned. 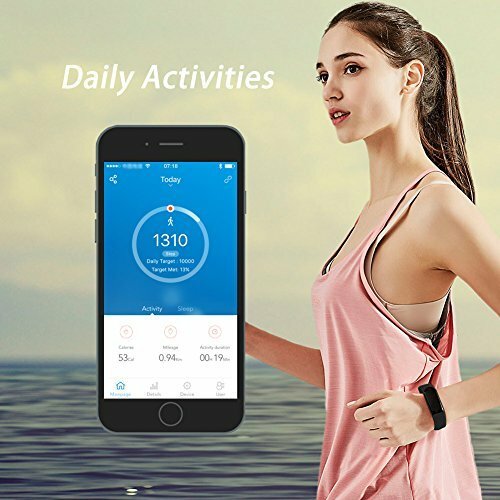 Enhanced accuracy of steps tracking, advanced algorithm tech of steps tracking recognize and filter out wrist activities irrelevant to actual steps effectively. 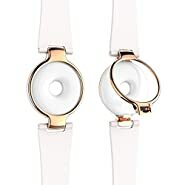 Therefore, it is no need for wearer to take it off when preparing food and making drink etc. as it is water proof too. Music control: Tap screen to adjust volume, music play, pause, or switch to last or next song. Long standby: Standby time 5-10 days. 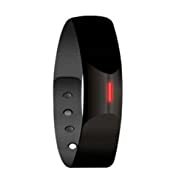 Camera remote shoot: Smart bracelet controls the remote camera shooting. Find phone: Long press the key to enter find phone interface, double click the key, smart phone will vibrate or ring. 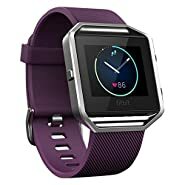 MULTIFUNCTION FITNESS TRACKER: pedometer, sleep tracker, calories record, step counting , sleep quality monitoring, sync date and time, notifications, music control, Remote camera control, anti-lost alert, find Phone, sedentary alert. CONVENIENT SLEEP MONITOR: quantifying yourself by latest tech for your desire of 'live better' - they watch you while you sleep. 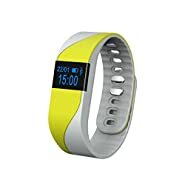 Tracking on your deep sleep and light sleep, presenting statistic charts through user friendly LETSFIT app. 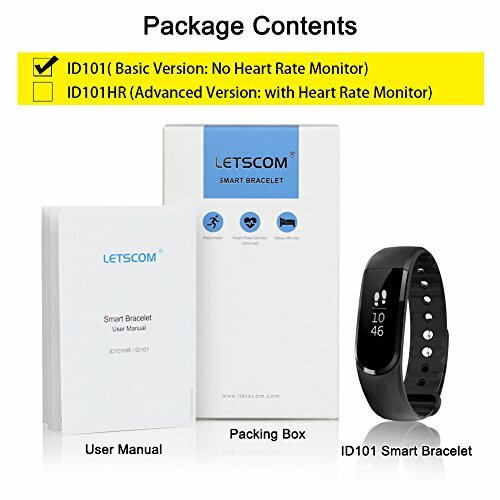 LETSCOM smart bracelet give you an indication of how much sleep you're getting and how often you're waking up in the night, as well as how they are trending by weekly, monthly, yearly, offer you a best decent reading of whether you're sleeping and resting well. 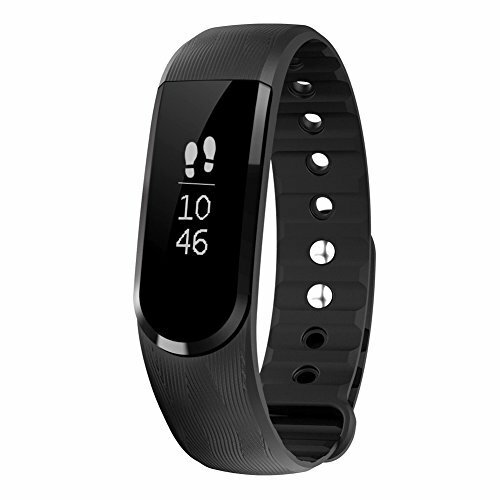 RESPONSIVE BIG OLED TOUCH SCREEN: fast changing and easy controlling functions of the wristband by tapping/sliding. Big size displaying area of the OLED touch screen provides convenient experience for reading time, messages, steps,calories etc. 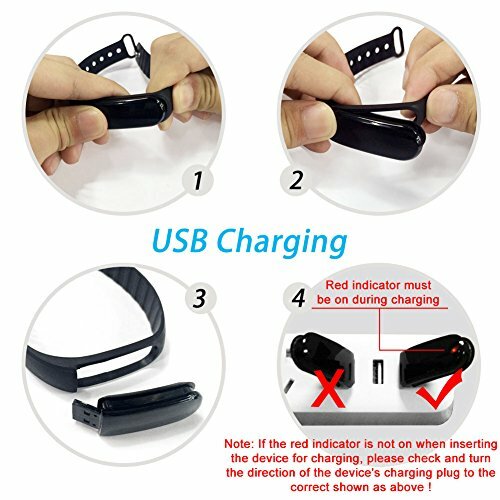 UPGRADED BATTERY CHARGING DESIGN: The smart bracelet can be removed off from wrist band and recharged from any USB port of adaptor or computer. High quality polymer rechargeable Li battery guarantee long lasting battery life of about 7-10 days standby time/4 days operating time. KEY SPECIFICATIONS: Bluetooth 4.0 smart bracelet, Smart Band with Call/MSM Reminder for Smartphone, IP67 water resistance. Support IOS 7.1 or above (iPhone 4S, iPhone 5/5S/5C, iPhone 6/6S plus etc. ); Android 4.4 or above (Download APP "LETSFIT" from Apple Store or Google Play. Smart phone only, not for PC).